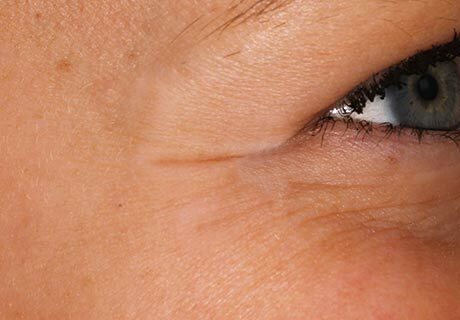 'Crowsfeet' or wrinkles around the eyes, can be very successfully treated using Botox. 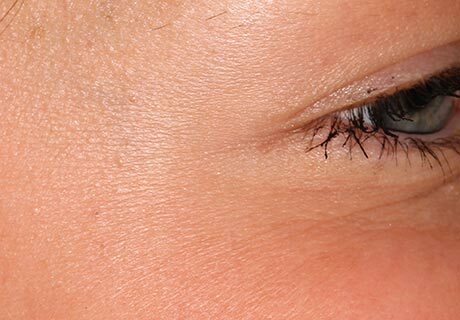 A small amount is administered around the outer eye region and results are normally visible at 7-10 days. NOTE Airflow is not suitable for patients who are pregnant. 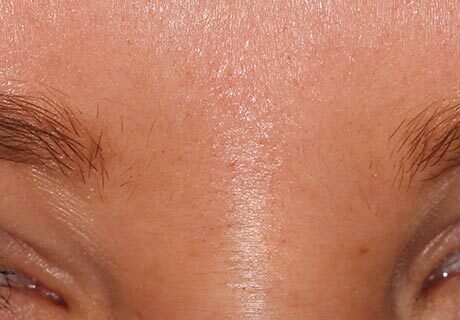 'Forehead lines' develop due to repeated lifting of the eyebrows. If not treated these lines can become deep and unsightly to some. 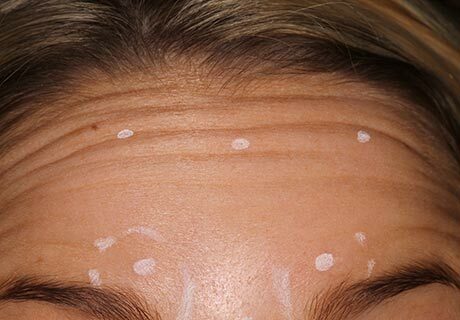 Botox is a fantastic way to eliminate or reduce these lines safely. Results are normally visible at 7-10 days. 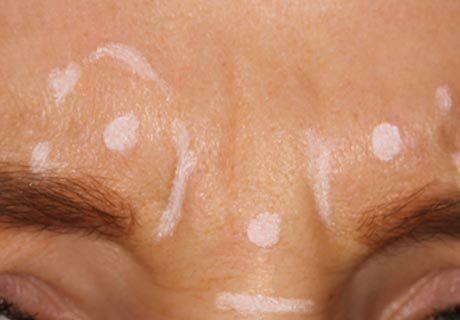 'Frown lines' develop due to repeated frowning. Over time these lines can become deep and persistent even when not attempting to frown. 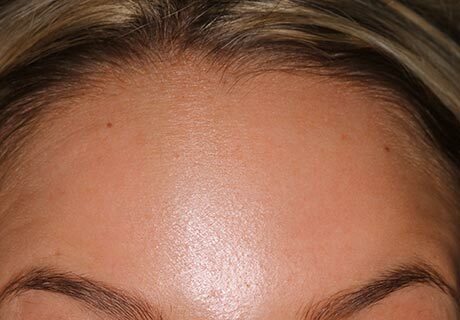 By adminisitering a small amount of Botox in this area, the lines can be eliminated or reduced. Results are normally visible at 7-10 days. Dr. Matthew Gormally has received expert training at the Bob Khanna Training Institute, completing both basic and advanced training modules. Did you know that only Medical Doctors, Dentists and Registered Medical Nurses are lawfully allowed to administer botox.